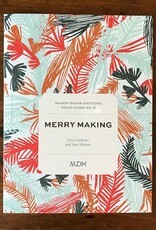 This is the Field Guide that gives us the chance to make merry. To make plenty. To have near at hand a collection of clever designs that have a twist of fun and a splash of style. 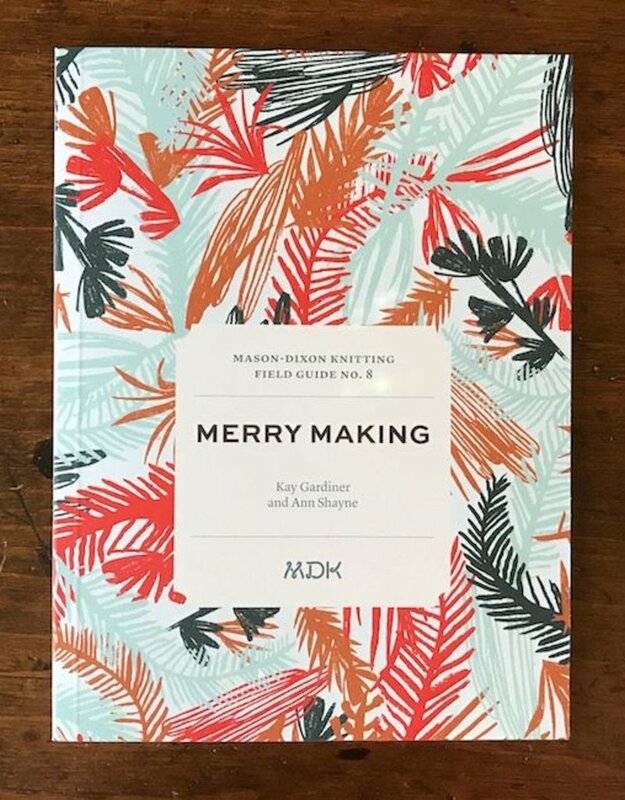 For the designs in this Field Guide, we turned to one of the most skilled merrymakers we know, the inimitable Thea Colman. Thea took to heart the idea of designs that can be made quickly, easily, with enough variation that they never get old, and in lots of sizes. You’ll see in these designs all Thea’s signatures: a crazy cable, graphic colorwork, juicy texture. If you’re the organized, plan-ahead type, consider this Field Guide your prospectus for building a bountiful pile of hats, mitts, cowls, and coasters in time for holiday gift-giving. If you’d rather wait until the stakes are higher and time is short, know that you have this Field Guide at the ready, full of quick gifts for all. Even with the best planning in the world, there’s some thing festive—or necessary—about dashing off a cute hat in the nick of time. Includes a free digital download at Ravelry—your unique download code is on the back inside cover.